Mankind’s relationship with nature is a tough one – we should use it, live in cohesion with it, give protection to it and protect ourselves from it. 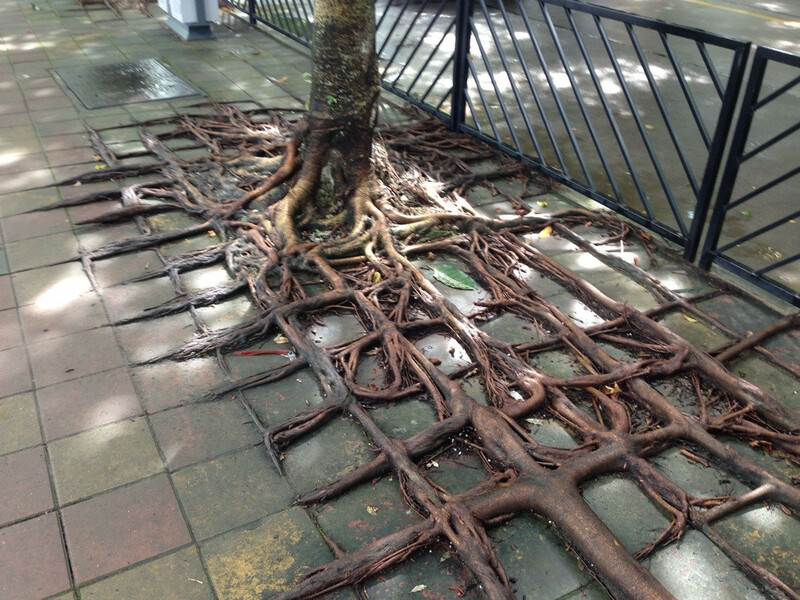 These visually amazing images that we have gathered of tree roots overtaking concretes are stunning and is a symbolic representation of this sophisticated relationship. 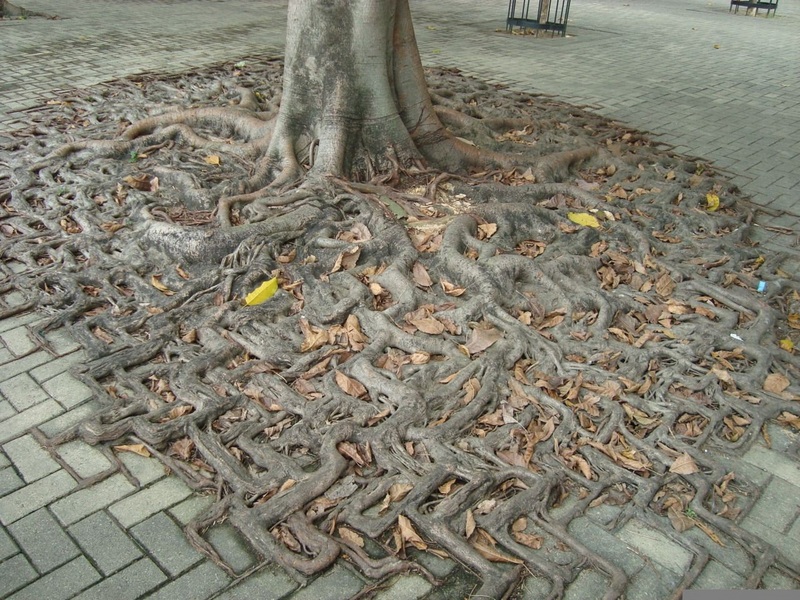 These photos will show you how nature adapts with its environment and needing to be in touch with land, this is one impressive example of how magical nature is. These trees are striving to survive with the environment that they are in, which is really impressive.